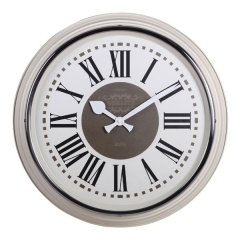 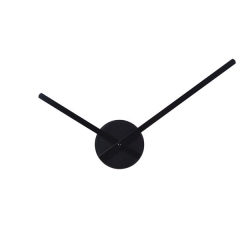 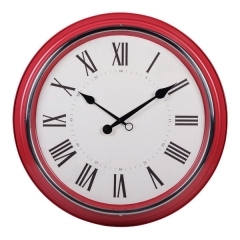 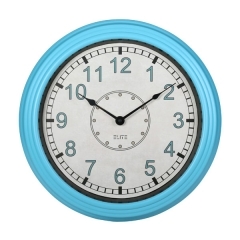 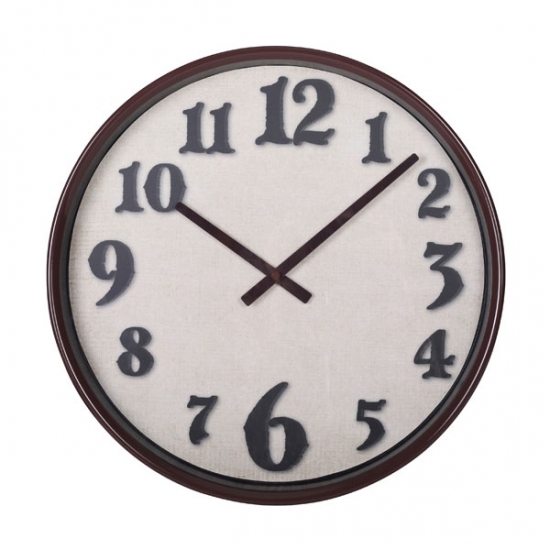 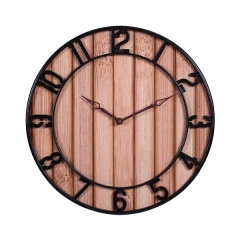 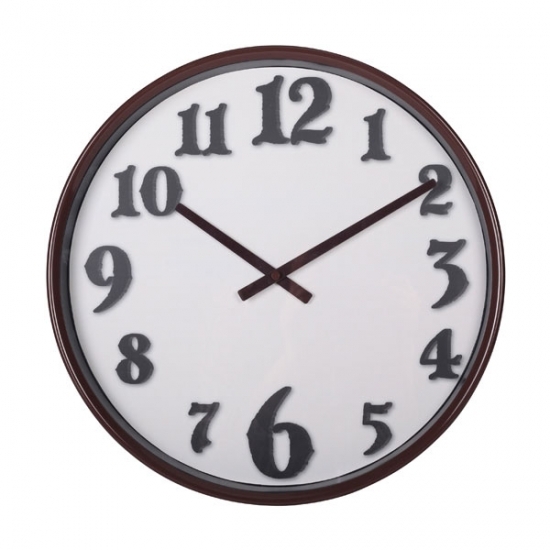 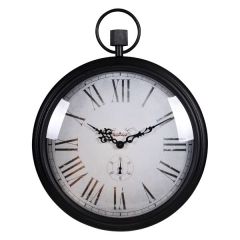 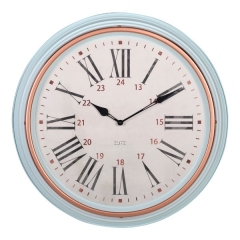 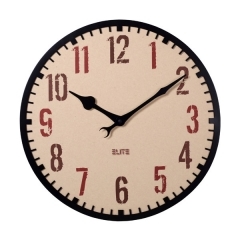 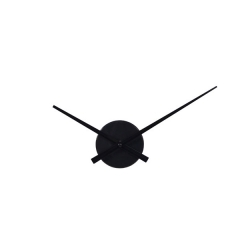 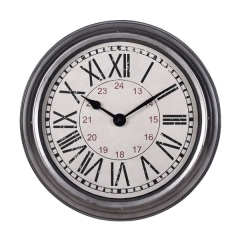 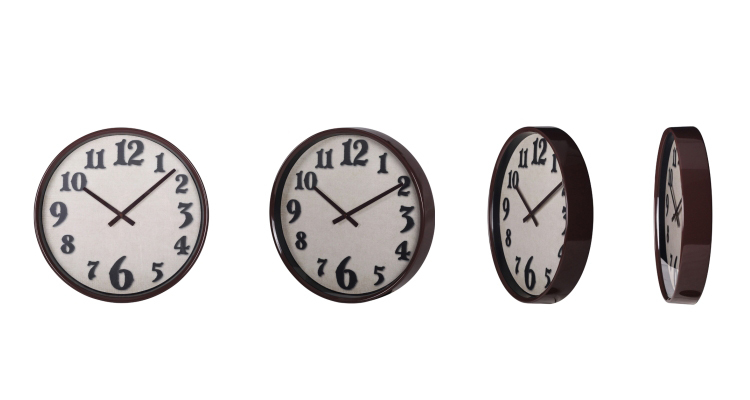 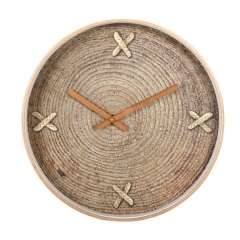 Stay on track with a clock that's a perfected classic inspired by vintage decor. 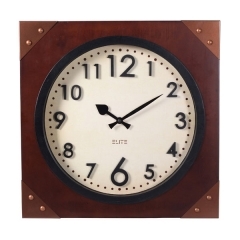 Outer case with brown color, high quality12 hours movement. 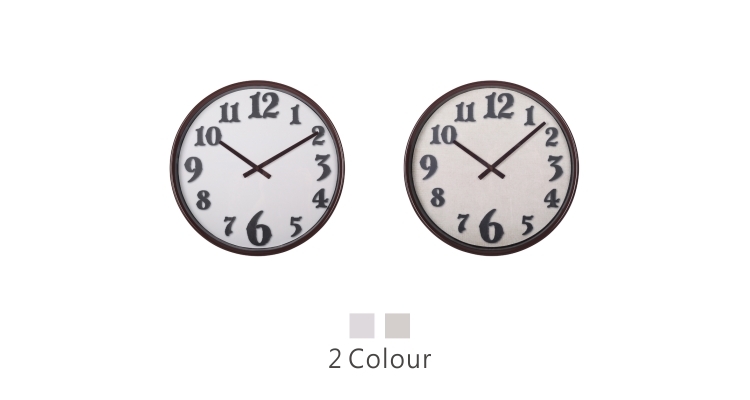 Number 6 and 12 are larger than the others, two colors of the dial for choose.